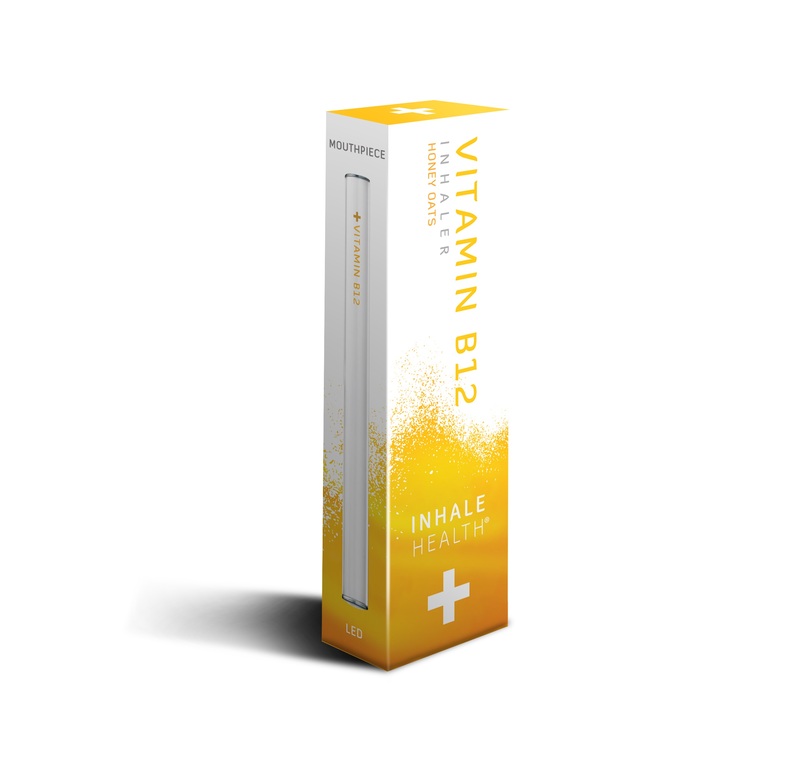 Rapidly heighten and maintain essential vitamin levels with Inhale Health® Vitamin B12 – a revolutionary vitamin delivery system that allows near-instant absorption. 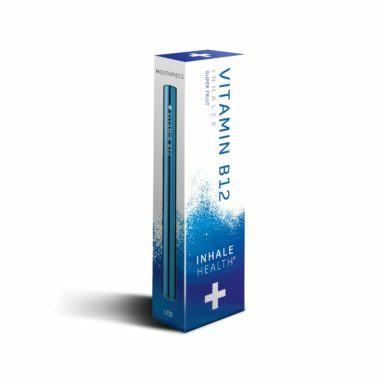 Backed by clinical pilot studies, Inhale Health® Vitamin B12 provides a convenient way to rapidly deliver essential micronutrients to the bloodstream, allowing you to bypass the digestive inefficiencies that often lead to Vitamin B12 deficiency. Vitamin B12 is an essential element that plays vital roles maintaining healthy bodily functions including blood cell production and converting the food you eat into cellular energy. Nutrients in every breath. 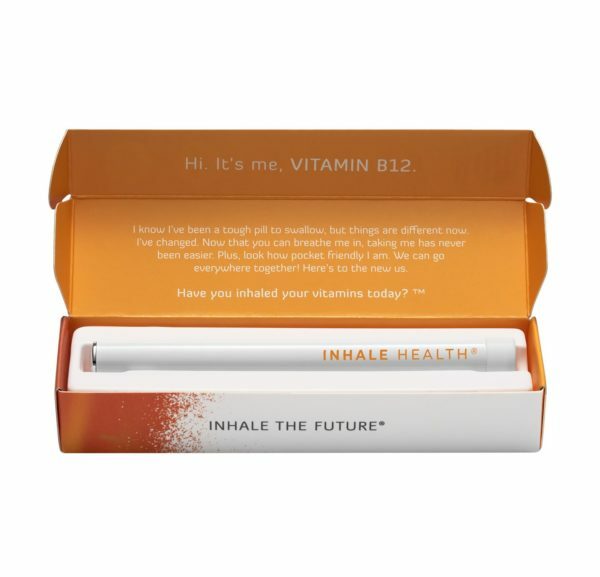 Inhale Health® Vitamin B12 is the world’s leading lab-verified inhalable B12, formulated in the USA using pharmaceutical grade active ingredients homogenized in an organic base. 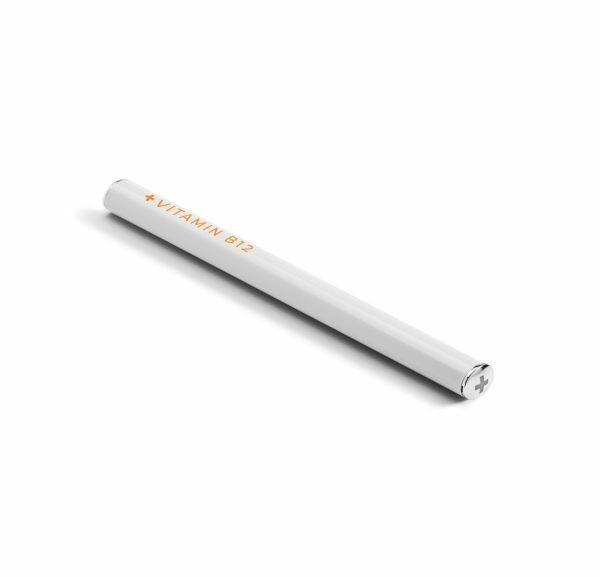 This product is vegan-friendly and contains absolutely zero nicotine, propylene glycol, or calories. 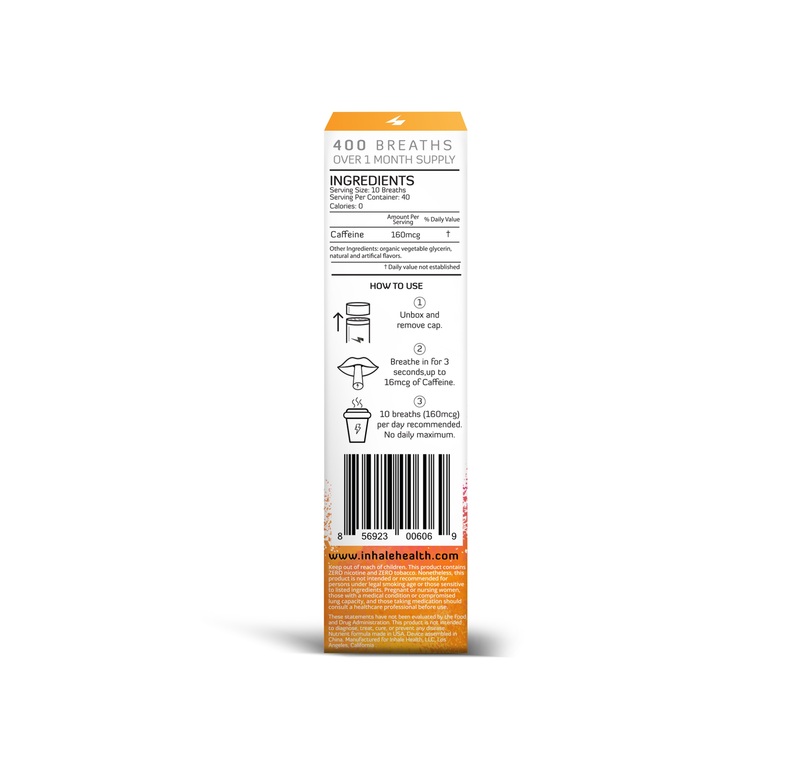 VITAMIN B12 Honey Oats™ flavor combines notes of honey crisp cereal and maple to boost your B12 levels with every breath. Start by unboxing and removing the cap. 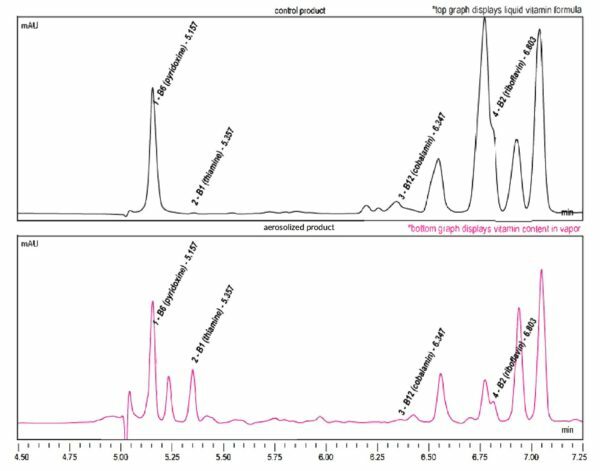 Breathe in for 3 seconds for up to 12mcg of B12. 10 breaths (120mcg) per day recommended. No daily maximum. Each Inhale Health® Vitamin B12 Inhaler supports up to one month of B12 absorption.